These super cute leggings are perfect paired with our hoodies or Sage V-Neck Tee. Complete the outfit with a cute Sage Headband. 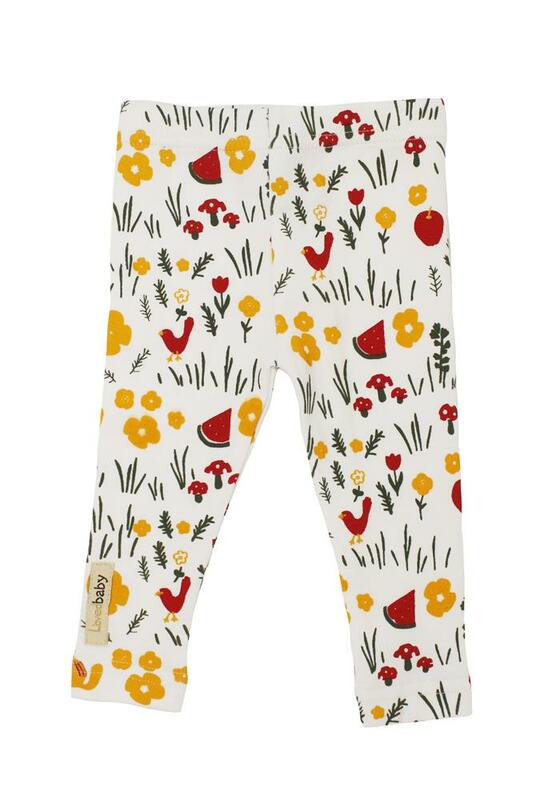 Made of 100% organic cotton by L'ovedbaby.